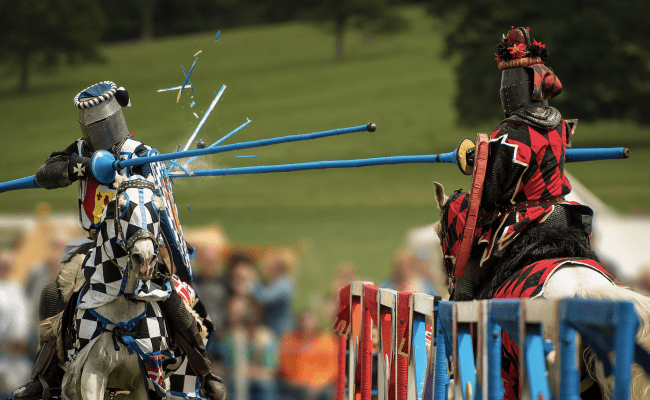 We welcome the Pocketwatch Theatre Company back to the Castle with their new theme for 2018; medieval mayhem set in the historic Riding School. Stay tuned for an exciting story ready to be told! Not included in admission; extra £3 on top.